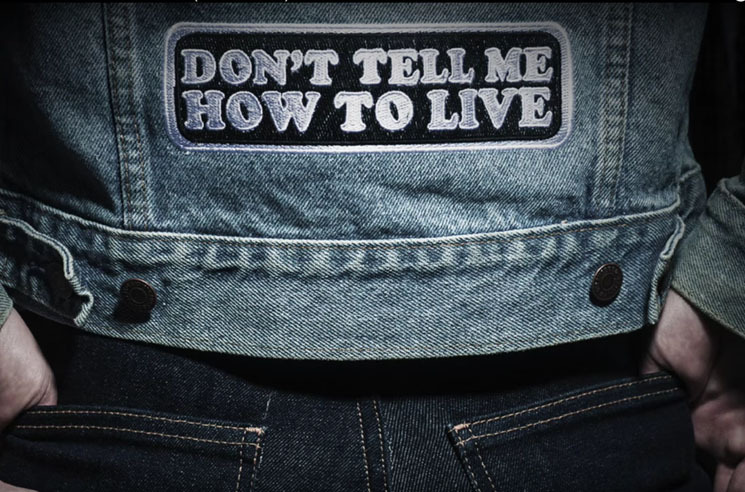 Monster Truck "Don't Tell Me How to Live"
Hamilton rockers Monster Truck are gearing up to drop their sophomore record in 2016, but before full details emerge, the band have shared a snippet of what they've been up to with a new single called "Don't Tell Me How to Live." The defiant, heavy-hitting number is rammed with chugging guitar riffs, thunderous drums and gruff, growling vocals that soar — just like the eagles they're singing about in the chorus. "Don't Tell Me How to Live" officially drops on October 23, but you can get an early listen to it in the player below [via Classic Rock].